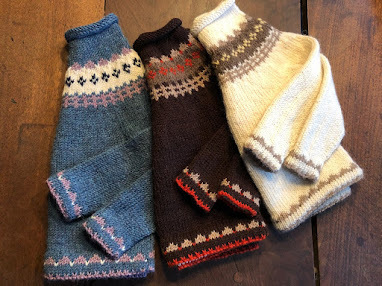 Discovered on Instagram's knitting community April 6, the "Handbrake" cowl pattern includes instructions for knitting a medium cowl for a man, a larger one for a woman, and a scarf, plus it's chocked full of extra goodies. As a fundraiser, the hope is that people will knit this for friends going through chemo, or gift it to a knitting friend who has been touched by this terrible illness. Dan explains that when he was on chemo, his hands were so swollen he couldn't knit and he dreamed of creating something new and exciting, "a garment you could knit for a guy." 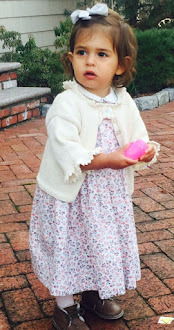 The pattern is available on Ravelry for just a £; mine was $1.53. The cowl is knit in the round, perfect for beginners and expert knitters alike. The only stitches needed are knit and purl and within the pattern are tutorial links for very early beginning knitters. It requires one skein of Madeline Tosh worsted weight yarn or about 200 yards of a similar worsted. Watching the Bakery Bears podcasts is rather like experiencing a tiny knit-a-long without leaving your chair, full of information about knitting, points of interest in the nearby English countryside, and a very worthwhile time spent with this enjoyable couple. The Bakery Bears podcasts can be found here on YouTube. One hundred percent of the sales from the 'Handbrake' cowl knitting pattern will be donated to cancer research. Knit one for someone you care about who is suffering from this horrible disease. 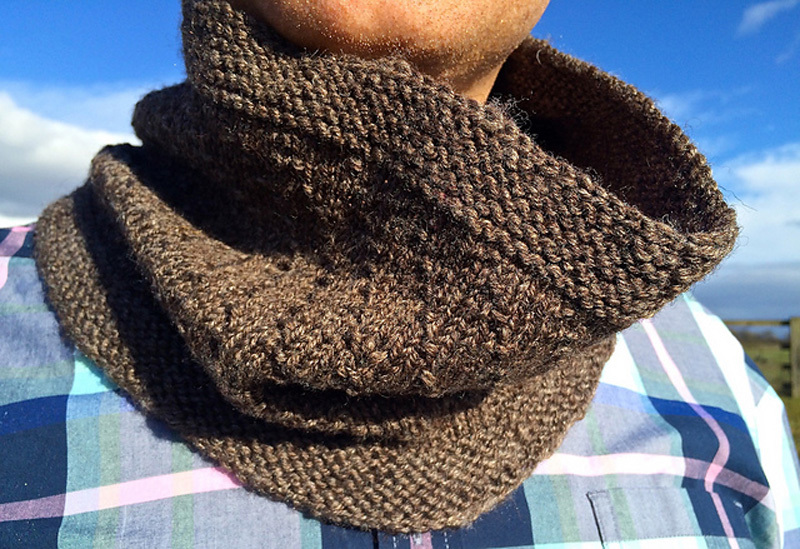 Gift the cowl pattern to a knitter.